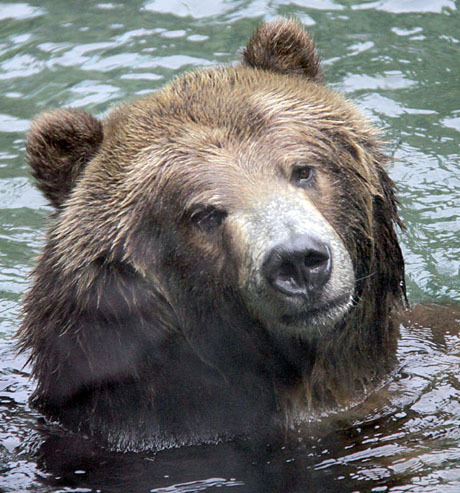 The Central Park Zoo’s newest residents, grizzly bears Betty and Veronica, have settled in nicely to their new home. After a long cold winter they have truly begun to enjoy their streams, ponds and pools and can be seen bathing throughout the day. Come visit! They seem to like the spring weather! Can’t wait to meet these gorgeous bears in person. Great collection of photos Judy!!! !